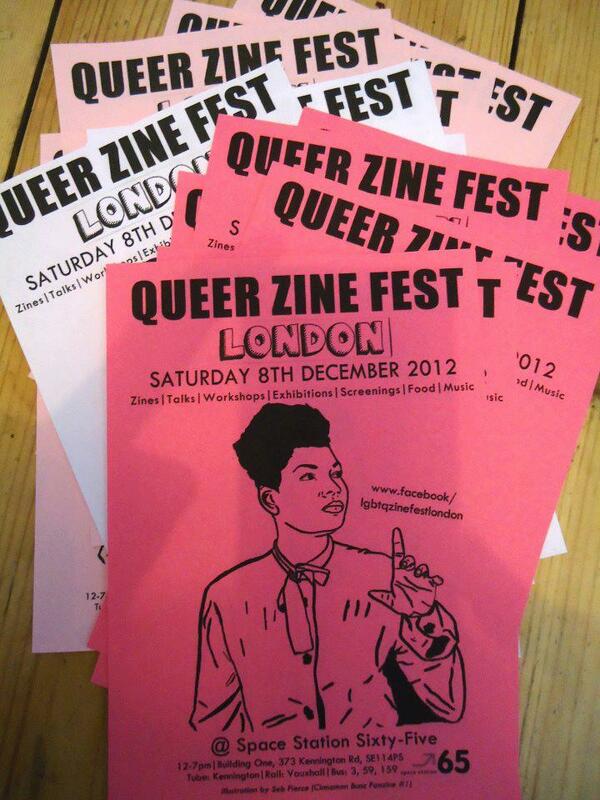 Join us for the inaugural Queer Zine Fest London, which takes place on Sat 8th Dec at Space Station Sixty-Five, SE11 https://www.facebook.com/spacestationsixtyfive. Expect talks, workshops, music, art, films, exhibitions, food and stacks of queerific zines. Melanie Maddison’s Shape & Situate zine poster exhibition. 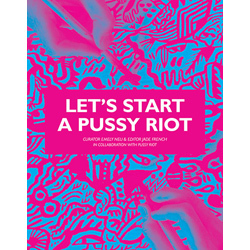 This entry was posted in activism, Art, craft, Events, Feminism, literary, zines. Bookmark the permalink.